One AEC-B1P-D48 can supply remote power to one low power remote. The input voltage is 48v DC. The output voltage is DC116V. 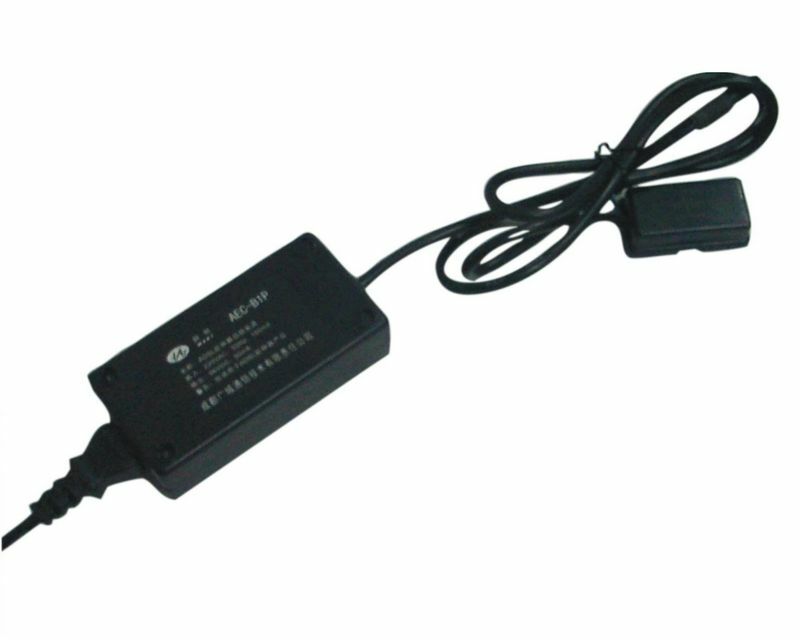 The output current is limited to 20mA, which complies with RFT-C.